#1041: OK, Then Shut Up. 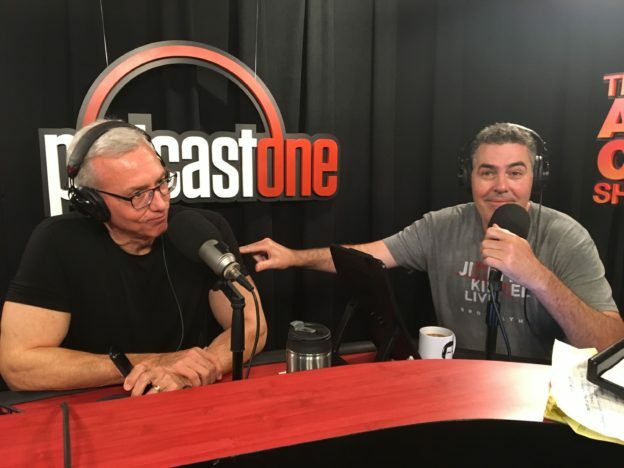 Adam and Dr. Drew open the show with Drew asking to harken back to a discussion from last week wherein they were discussing the trolley problem (would you pull a lever to kill your son and save 5 strangers) and Adam’s answer to that problem that surprised and concerned Drew. They then turn to the phones and speak to a caller who wants to commiserate over their mutual disdain for the Macaw. They also speak with a caller who has been dealing with the results of a severe head injury. This entry was posted in Podcast on March 27, 2019 by Matt Fondiler.